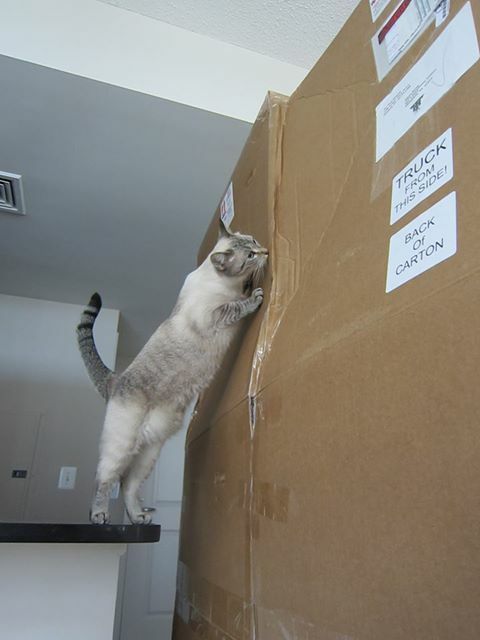 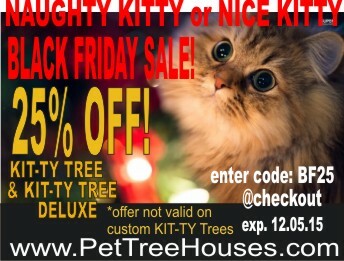 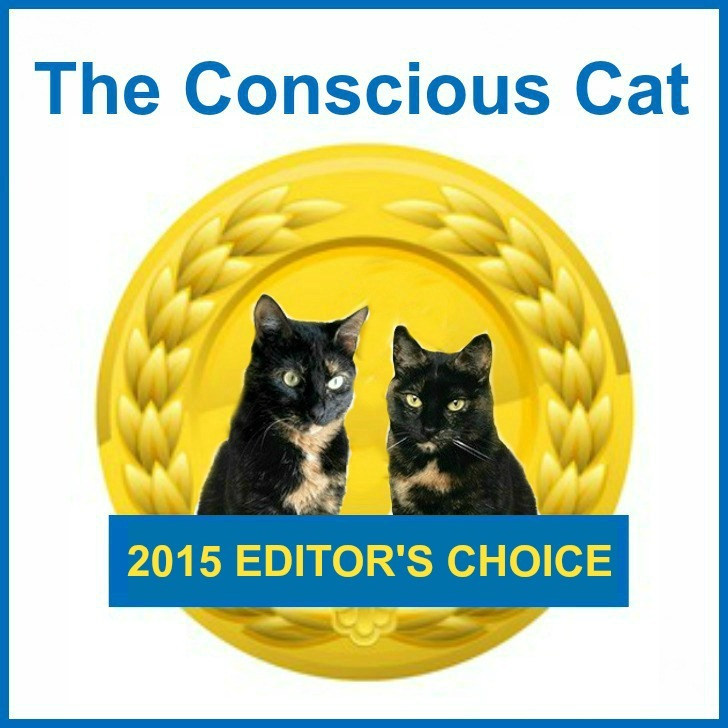 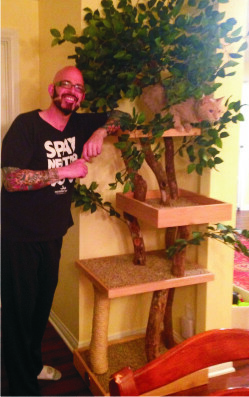 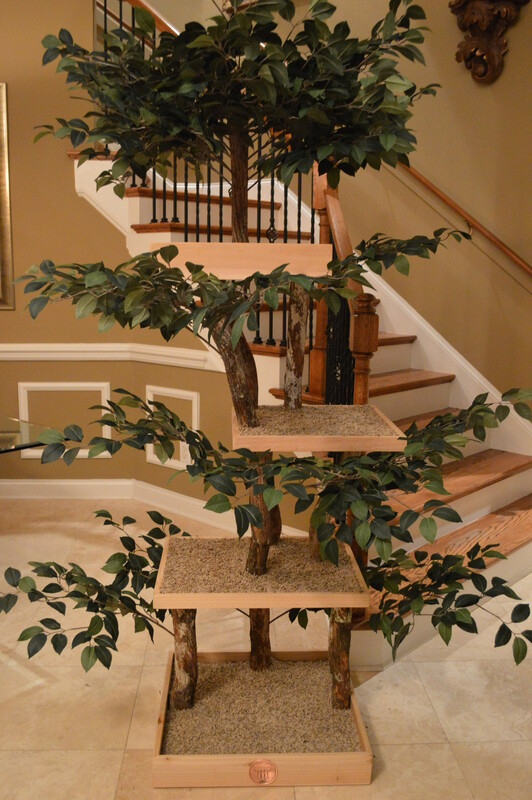 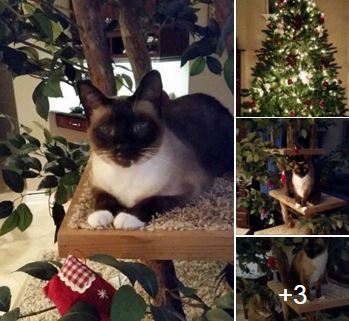 Thank you The Conscious Cat for naming Pet Tree Houses one of your favorite top 10 products of 2015! 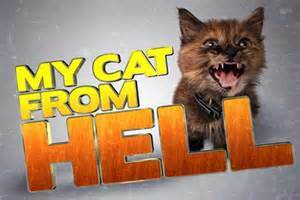 Today is National Cat Day! 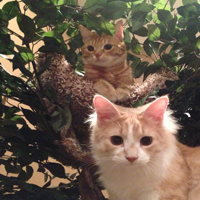 "What Greater Gift Than The Love of a Cat" - Charles Dickens.